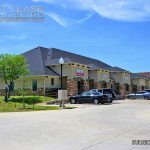 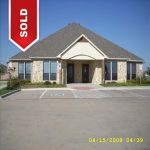 A 3,661 square foot and a 4,500 square foot Net Leased Medical Office Building – Keller, TX sold for an undisclosed amount. 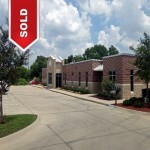 A 55,000 square foot Net Leased Medical Clinics South Texas – Houston, TX MSA sold for an undisclosed amount. 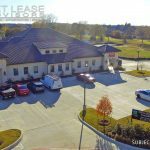 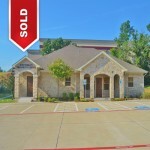 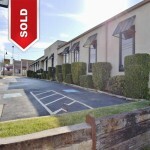 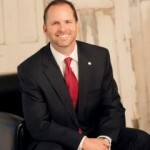 A 100% Occupied Multi-Tenant Net Leased Medical Office – Grapevine, TX Sold – Grapevine, TX sold for an undisclosed amount. 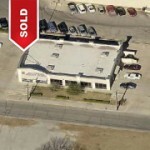 A 12,000 square foot second-generation Net Leased Medical Office – Grand Prairie, TX sold for an undisclosed amount.